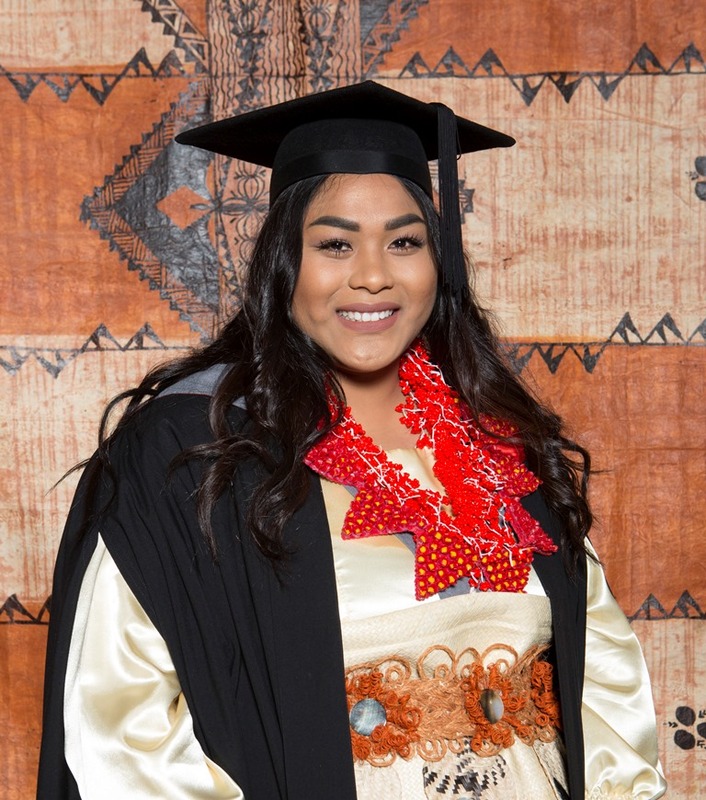 Last week Tota Otufangavalu graduated with a Bachelor of Social Work, today she shares her University of Canterbury story. This degree is dedicated to my mum Maugalega Yvonne Otufangavalu. Before my mum passed away, her dream for me was to become a social worker. Struggling to grow up without her became my most significant drive throughout my high school years, making it an easy decision for me to study Social Work at university. My studies have provided me with the chance to grow in all aspects of life and helped me to develop my passion in social justice, human rights and advocating for vulnerable children, young people and families. While my journey as an undergraduate student comes to an end I must say that it has been the most challenging yet most rewarding experience of my life. 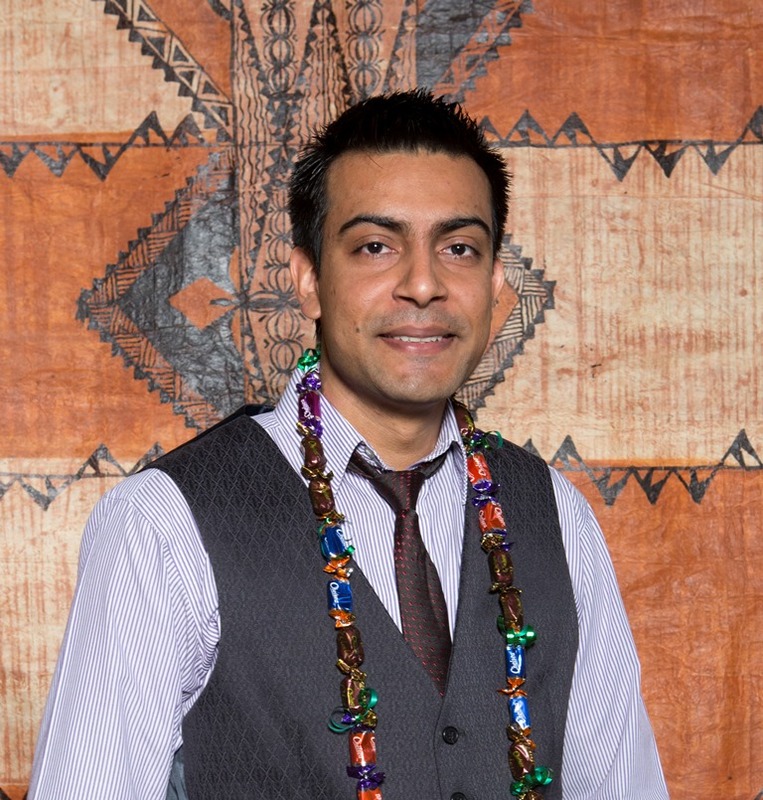 The transition from high school to university was an intense struggle for me but I thank the Pacific Development Team for providing excellent mentoring and tutoring services that were valuable for me throughout all my years here at UC. Thank you Jesus for being my strength when times were rough. I give you back all the glory and honour because my achievements would have been impossible without you. Thank you to my loving father Taitusi and brothers Falaniko, Latu and Sioeli, who are my greatest supporters and have stood by me since day one. To my partner, Martin – Thank you for keeping me grounded and for believing in my dreams. Thank you to my aunties Vaha and Susana for the unconditional love you have shown me. And a special thank you to my sisters Sandy, Una, Veta and Kelly for being the ears to all my problems and sponsoring me when my allowance never made it to the next week haha. Last but not least, thank you to my beautiful in-laws for the endless amount of encouragement. My successes are not mine alone, they are the successes of many. Fijian Indian student Jainesh Prasad graduated last week from the University of Canterbury with a Master of Engineering Studies. Today he shares his story. Graduation is the end of one chapter and the beginning of another. First of all, I would like to congratulate my fellow graduates. It has been a hard, but ultimately very rewarding year. We have made new friends, learned new things and explored a new country. For me personally, being offered a placement at the University of Canterbury meant studying in one of the leading earthquake engineering schools in the world. As a practicing structural engineer, it was both a pleasure and a privilege. Having survived the taught Master’s programme and experiencing earthquakes first hand here at Christchurch, I am eager to take this knowledge and practise it at home in Fiji. At this point in time, I would like to thank the New Zealand Government for providing opportunities to Pacific Students to further their education through NZAid Scholarships. I would like to thank my family who have always inspired me when I felt homesick, my friends, who have kept me company during our many visits to the library and my lecturers for their enthusiasm and patience. Special thanks to the Student Development Team and Pacific Development Team as they have been great in organising events to support Pacific students in all manner of ways to help progress through their studies. My advice to current and future UC students is to work hard and work smart, but ultimately treat this as a positive experience. You will be stressed at times, as stress is inevitable. The key is, however, to use it to stay on top of your deadlines and not let it control every second of your time here. Most important of all, share your experience, meet new people and make new friends. Find out more about the Uni-Cycle on the Christchurch City Council website.